What to do with a picky eater? Are vitamins and supplements necessary? Is organic food worth the extra cost? What does it mean to label foods as “Go,” “Slow” and “Whoa” foods – hint, think of a traffic light. 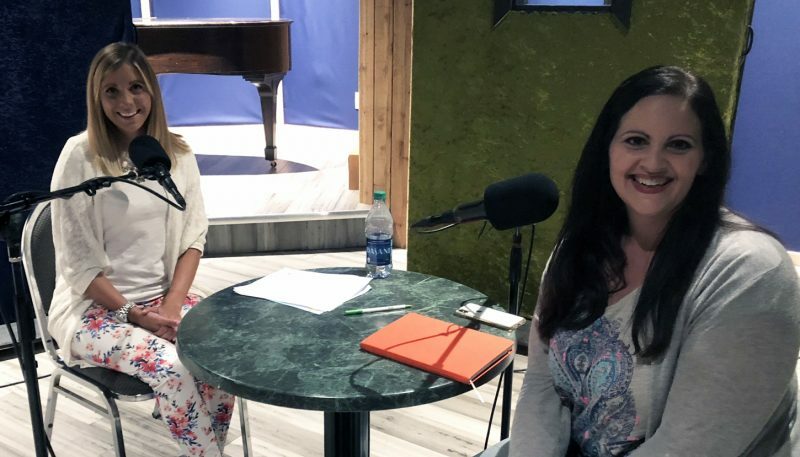 Akron Children’s Hospital Dietitian Danielle Dimengo recently sat down with aParently Speaking podcast host (and mom) Miriam Conner to discuss “all things” kids and nutrition. The podcast, aParently Speaking, is an audio extension of Northeast Ohio Parent Magazine, expanding the pages of the magazine on relevant, enriching and humorous topics of interest to parents of children at all ages and stages. Here’s a link to Danielle’s interview (or listen via the video below). You can also find and download the podcast via Facebook, iTunes, Google Play and Podbean. In a very relaxed conversation, Danielle and Miriam covered some of the biggest challenges parents face in meal preparation. Akron Children’s Hospital Dietitian Danielle Dimengo (left) shares tips nutrition tips with aParently Speaking podcast host Miriam Conner. Listeners will leave with some memorable tips. Here are a few. If 90% of your kids’ food is healthy and whole, don’t fret if the remaining 10 is in categories of sweets or salted snacks. You may need to ‘market’ healthy choices. For example, if your kids are craving nachos, re-introduce your nachos. 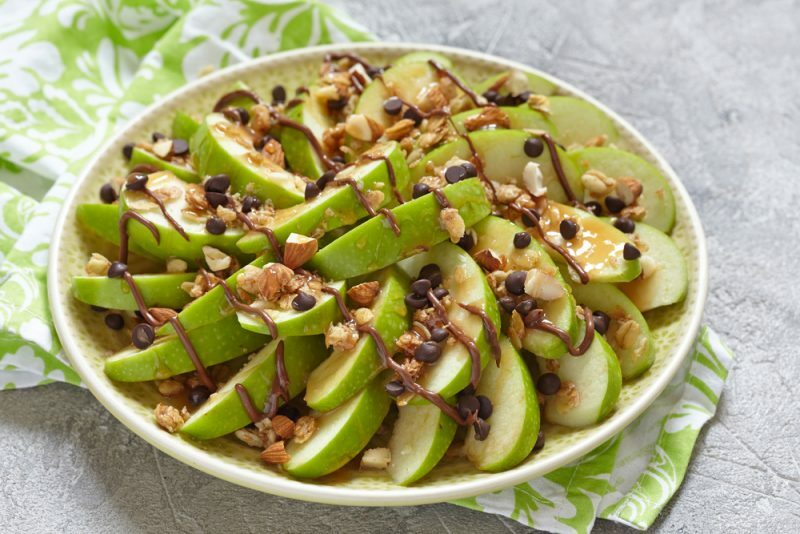 Instead of salty tortillas covered in cheese, offer “apple nachos” or apple slices in a dip of warmed natural peanut butter. In order words, think outside of the box when you hear words like and potato chips, cookies, candy and ice cream. There are lots of options that are equally tasty and much more nutritious. Avoid threats and lectures about food and keep in mind that kids may need 10 to 12 exposures of a food to begin to like and enjoy it. 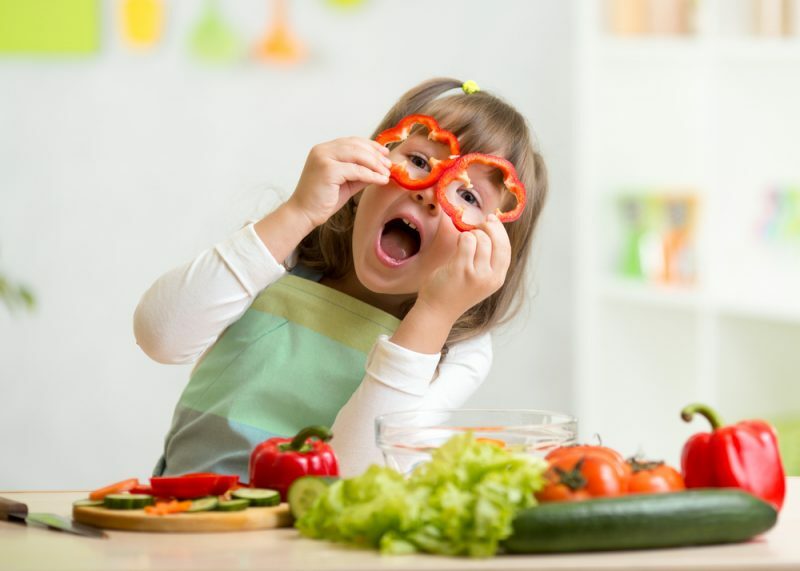 Child rearing is a marathon, rather than a sprint, so focus on the long-term messages you are conveying about food and don’t stress out about how much is consumed at each individual meal. According to Danielle, the worst thing you can say is, “If you don’t eat this, you’re grounded.” Instead, smile, take a deep breath and keep on offering healthy choices.